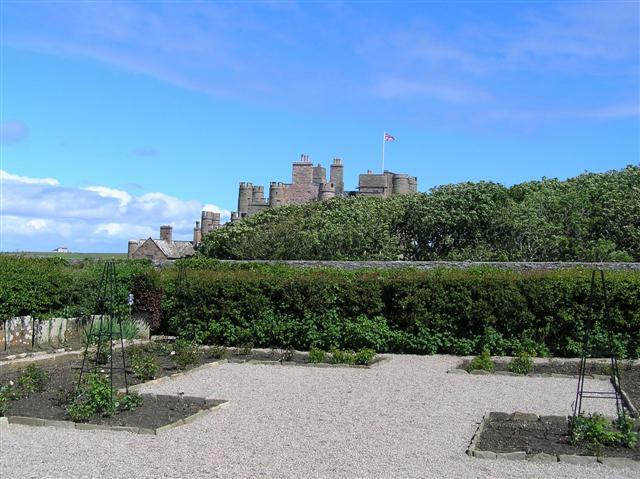 The Castle of Mey has been described as “the Jewel in the Crown of Caithness tourism”. Visit Scotland has awarded it 5 Star for quality, which certainly reflects the enthusiasm of the staff, which adds to the experience. 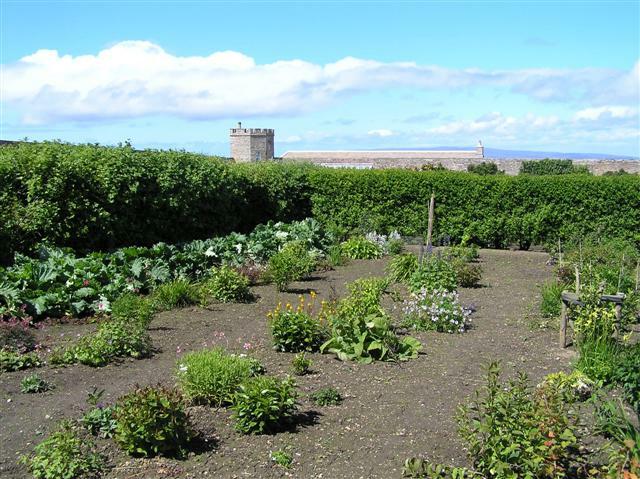 The Castle has a wonderful visitor’s centre with a tearoom offering views over to the Orkney Islands. You can also stroll in the gardens or visit the animal centre; this is truly a wonderful day out. Her Majesty Queen Elizabeth the Queen Mother bought the castle, then Barrogill Castle, in 1952 while mourning the death of her husband, King George VI. This was the most northerly-inhabited castle on the British mainland and she renovated and restored it to create a haven for her to visit with family and friends. For almost half a century she made regular visits thought the summer and shorter visits at other times of the year. Her Majesty turned a dilapidated stronghold into a retreat that she visited until her death at the age of 101 in March 2002. The Queen Mother established a trust to look after the property five years before her death, and it has carefully retained the “lived in” atmosphere. The trust has spent £1 million on restoration work and it opened its doors to the public in 2002 for the first time. In recent years, Prince Charles-officially know as the Duke of Rothesay when in Scotland- has been reinforcing the royal connection with Caithness that began with his grandmother. Since her death, the Prince of Wales has been a regular visitor to Caithness and it is clear that he feels a strong attachment to the county his grandmother adored so much. In 2005 Prince Charles launched the North Highland Initiative to promote the economic development of the area. Mey Selections is the brand name of North Highlands Products Ltd – local farmers to provide luxury food-and-drink products have formed this. Our local butcher Harold Brothers sell various items of the Mey Selections and we serve all local produce at the breakfast table supplied by them. The Duke and Duchess of Rothesay annually spends a week at the Castle of Mey in August, and have also continued the tradition established by the Queen Mother of attending the annual Highland Games in nearby Mey. Guided tours through the hall, drawing room, equerry’s room, library, main bedrooms, dinning room, butler’s pantry, kitchen and gardens. The nearby visitor centre has a tearoom serving snacks and meals and there’s a gift shop selling china, glassware, books and postcards along with a variety of Mey selections products. 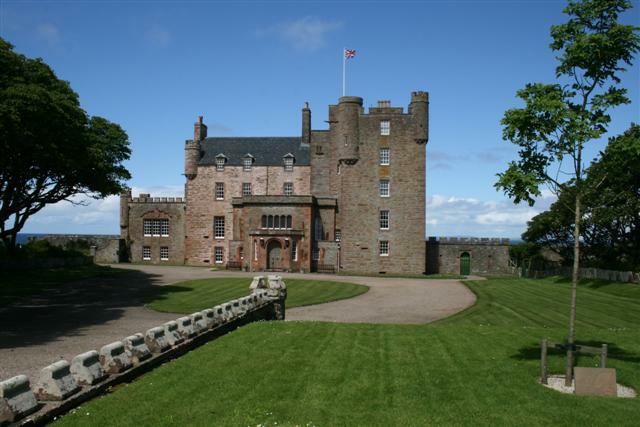 In 2007 a major new attraction was added to the Castle of Mey experience with the opening of an animal centre which has proved very popular with children and adults alike. Admission prices vary depending on whether visitors wish to see the castle, garden and grounds, or the garden and grounds only. Coach parties and groups are strongly advised to pre-book. Becoming a Friend of the Castle of Mey gives unlimited free access to the castle, gardens and animal centre. In 2005 Prince Charles launched the North Highland Initiative which aims to promote the economic development of the North Highlands of Scotland. One of the aims of the Prince’s Initiative is to raise closer connections between farmers, fine food producers, and consumers. Mey Selections is the brand name of North Highlands Products Ltd, the company formed by Caithness farmers to select and source supplies of the highest quality farm and food products from the North Highlands. Mey Selections products or ingredients are sourced, wherever possible, from within a 100 mile radius of the Castle of Mey. The area is known for its ability to produce fine food sourced from farmers and producers who are passionate about delivering the natural goodness of the North Highlands to you. They are committed to using the highest standards of food production to produce the highest quality food. Also by extending the range of products to include sustainable supplies of fresh fish and shellfish through local harbours, as well as bakery and other products, they aim to deliver only top quality food to discriminating customers – at the same time, ensuring a sustainable future for local farmers and food producers.